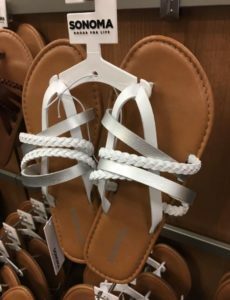 Kohl's Women's Easter Sandals $9 SHIPPED! 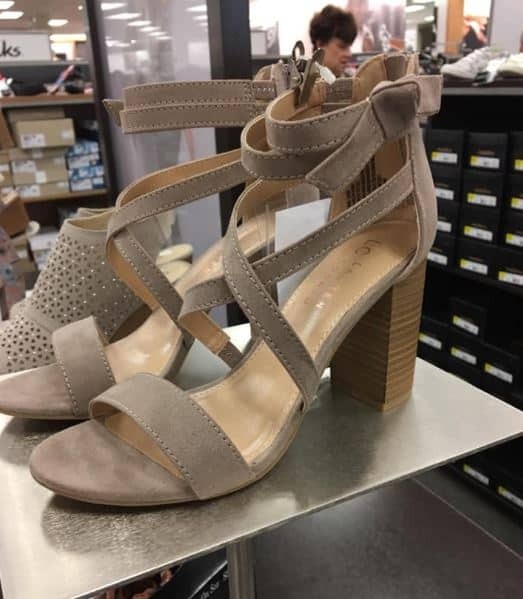 Kohl’s Women’s Easter Sandals $9 SHIPPED! 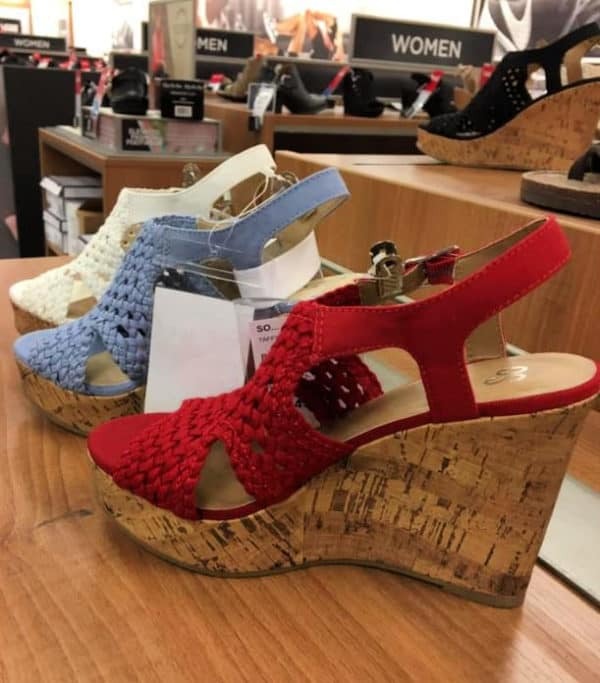 Shop Kohl's Women's Easter sandals today for as little as $12.60 – there are tons of deals in women's and juniors! 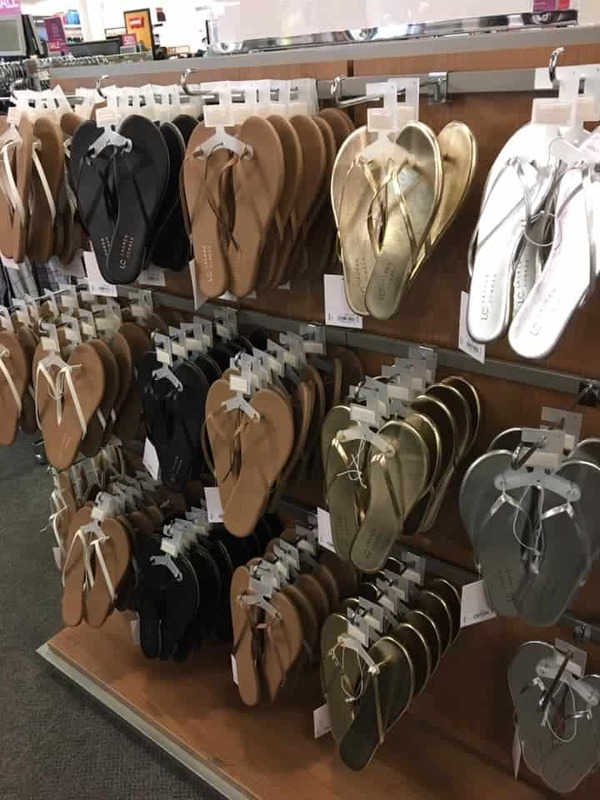 Kohl's has some super cute Easter Sandals on sale right now – with prices as low as $12.60 after codes! 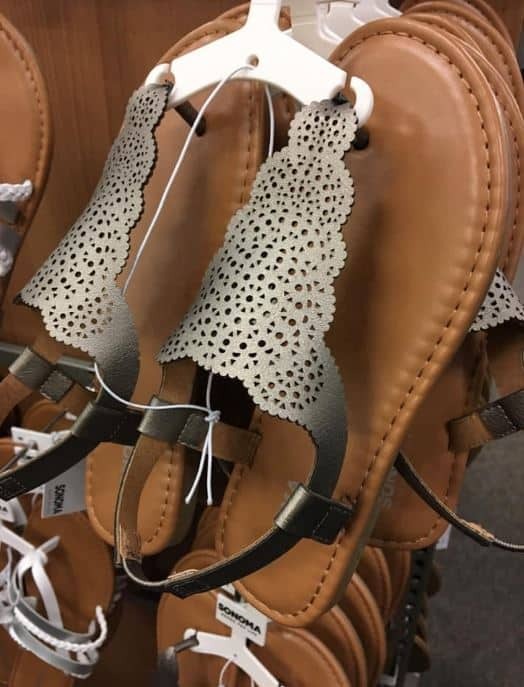 Makes it just $12.59 Shipped! Makes it just $21 Shipped! Makes it just $28 Shipped!